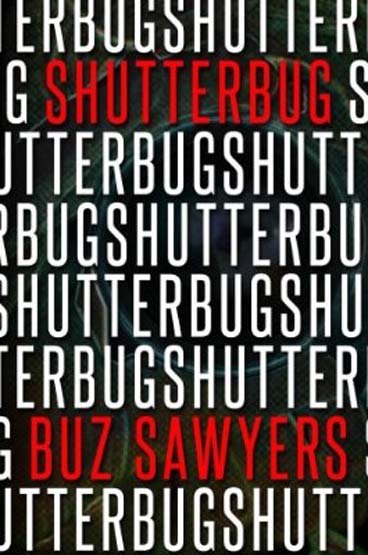 Shutterbug, Buz Sawyers, Savant Publishing - The author keeps readers on their toes in this thrilling adventure about a Texas photographer who finds himself on the wrong side of a political scandal. Ex-thief, Brian Braun, spends his days making coffee table photo books to pass the time and resist the temptation to revert back to his old ways. A call from U.S. Senator Fagan, asking Braun to photograph his impending assassination, changes the photographer’s life. Brian’s photographic evidence of this high profile murder sends him on an adrenaline charged chase, trying to stay ahead of a private political assassination team. Follow Braun as he faces his moral conscious and decides if he’s going to dispose of what very well could be a record of history in the making. For dedicated family historians, the fruits of their labor often take the form of scrapbooks or carefully penned family trees, lovingly passed down through the generations. For Sawyers, honoring the memories of his ascendant required no less than a masterpiece of a book. Letters, previously released under the title No Point in Dying Now, is the author’s debut novel, yet Sawyers writes with a confidence that any first-time author would envy. While his robust, yet polished style may be attributable to his background as a professor of creative writing, the fact that he is writing about his ascendant certainly lends itself to his well-developed characters and knowledge of the time period. The author is the great-great nephew of James A. Durrett, Company—of the 18th Alabama Infantry, Confederate States of America (CSA). 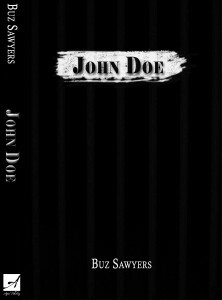 This story follows Durrett as a young, impressionable new recruit living through the horrors of America’s bloodiest conflict. Durrett’s experiences as a soldier of the South are complemented by the story of Harry Morgan of the Union’s Ohio 96th Regiment. Morgan maintains a reputation as a ruthless sniper with an accurate eye—a deadly combination. The reader is also introduced to Morgan in 1865. Although the 18-year-old is widely recognized among his fellow comrades as a genius with a rifle, his social graces are lacking. Most are disturbed by Morgan’s sociopathic tendencies. Whereas Durrett joined the South’s cause for more noble ideals (his family did not keep slaves), Morgan simply wanted the opportunity to kill without repercussions. From there, Sawyers’ work progresses to 1862 and proceeds to depict the earlier happenings in the conflict, moving between Morgan’s and Durrett’s stories. Far from being cumbersome; however, the jumps in time and place are woven together seamlessly to create an overarching picture of the war and those who fought. Durrett, his cousin Henry, and his brother Tom, along with a few friends gradually turn into battle-hardened veterans. With each battle, Durrett becomes a better shot, yet he holds onto his morality and never takes pleasure in killing like Morgan does. Through the eyes of Durrett, the reader is introduced to the many different aspects of camp life—from the horrific surgical tents, to the tedium of camp chores, to the code of ethics the soldiers abide by. Sawyers carefully crafts a story that makes the reader feel right in the middle of camp life. Sawyers brings the narrative to life with a dialogue that flows naturally and a great many small details, ranging from soldier’s slang to the dreaded black bean “volunteer” drawing. Soldiers who pick a white bean from the bag are lucky enough to have camp duty that day, while those who pick a black bean must risk their lives on the picket line. Meanwhile, in the early part of Morgan’s story, he is itching to enlist, but his father refuses to allow it. 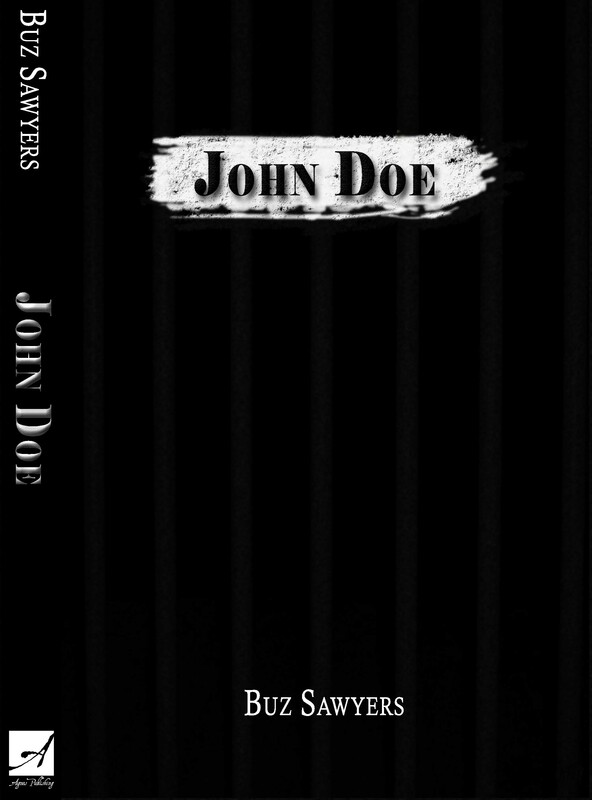 Morgan finally discovers that his father, , is part of the Underground Railroad. After murdering two African-Americans who were involved, Morgan blackmails his father into letting him enlist. Although shunned by most of his fellow soldiers, Morgan finds a second home with the so-called “Devil’s Brigade,” a unit of fellow loners with homicidal tendencies. Sawyers does an excellent job of developing Morgan’s character, as well as Durrett’s. While Durrett actually meets a Yankee soldier in a neutral trading area and feels deeply saddened on his behalf, Morgan enjoys taunting his enemies and playing “games” with them. As the narrative draws to a close, Durrett draws a white bean, while his cousin and friend draw black beans. Determined to stick by his fellow soldiers, Durrett immediately volunteers for picket duty. The result has deadly consequences, as Durrett and Morgan’s fates intertwine. Throughout the story, the author remains highly dedicated to portraying the events in a manner true to the time period. He aptly depicts the chaos and confusion of the battle scene, then readily shifts gears to the everyday matters of camp life. Sawyers is equally at ease with describing the movements of troops and tactical fallacies made by officers as he is with revealing everyday problems the soldiers encounter. Rather than glorifying war, Sawyers addresses bravery and cowardice among soldiers with equal candor. Sawyers’ story is well supported by his own collection of letters from his great-great uncle, James Durrett. He has included several of them in his book. 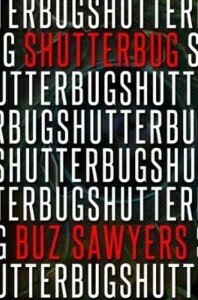 A comparison of Durrett’s actual writings with the content of the book clearly reveals Sawyers’ dedication to keeping true to Durrett’s nature. At the conclusion of the narrative, the readers will enjoy reading more about what happened to him after the war and learning of the author’s exhaustive research efforts.